The American model insists there is no bad blood between them. "We don't even bicker or fight any more. Nothing." 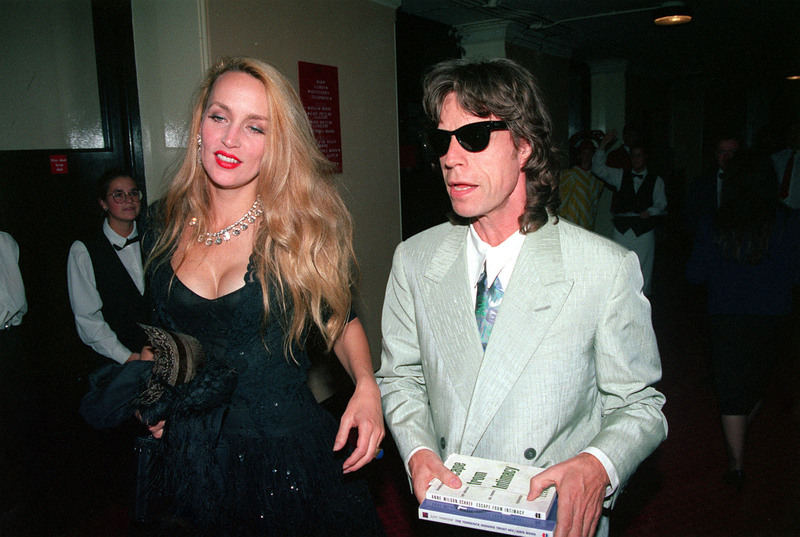 They were together for 35 years but split when Jerry Hall found out that Mick had fathered a child with another woman, while still married. But the American model insists there is no bad blood between the two. In an interview, Hall says that Mick regrets what he did and that the pair still love each other. "I think he really loved me. And we love each other now. We actually have a really nice relationship now. All that stuff we managed to put in the past, which is pretty amazing. We don't even bicker or fight any more. Nothing." The couple met in 1977 while Hall was in a relationship with Roxy Music's Bryan Ferry. She called off that engagement to date the Rolling Stones frontman. They married in 1990 and had four children - Georgia, Elizabeth, Gabriel and James. Hall called for a divorce when it came to light that Mick had fathered a child with Brazilian model Luciana Morad. However, during divorce proceedings, it came to light that their beach wedding in Bali had no legal status in the U.K.
Jagger and Hall agreed on an annulment, but it seems they have put the past behind them to enjoy a friendship today. Not sure many could do the same!